The location was awesome. The host was very nice and also left us beer and fresh fruit which was amazing. Thank you so much for the hospitality. 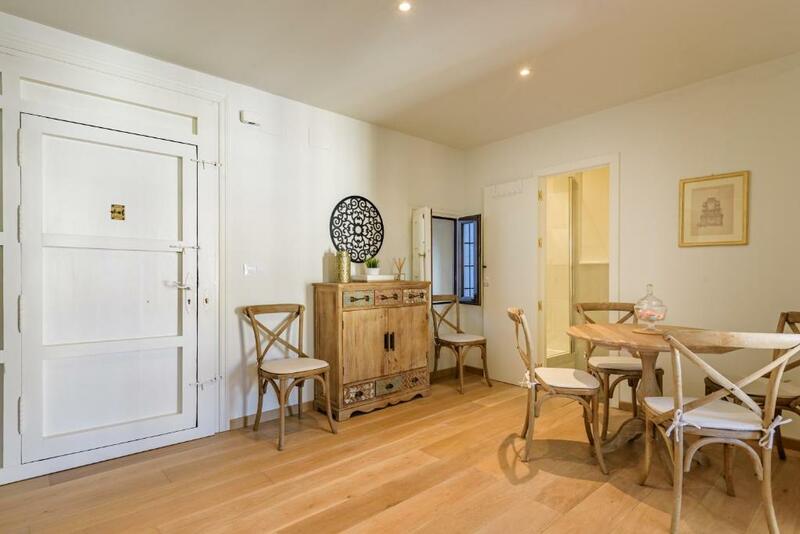 We love everything about this location - the apartment is really lovely and in the best possible location. 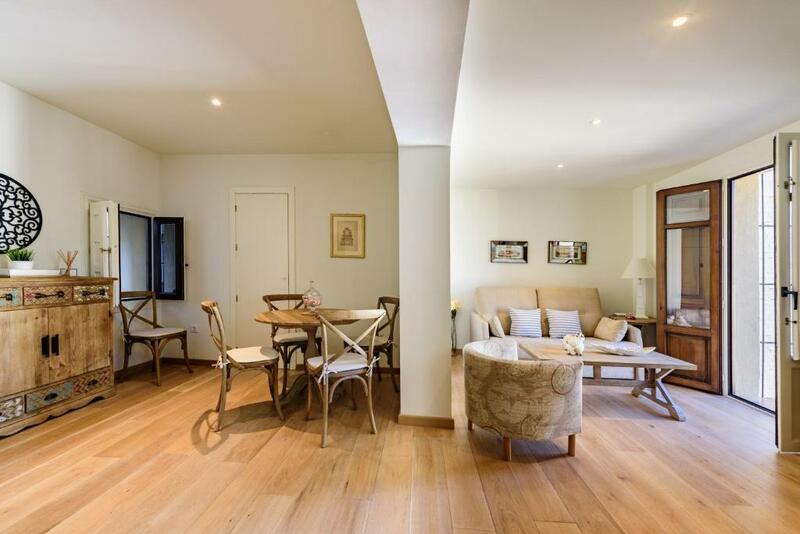 It's very comfy, has any facilities you can possibly imagine and has a wonderful terrace with a great view. Everything about the property and location was excellent. Highly recommend this accommodation for anyone staying in Granada. José was a great host! He stayed in contact with us throughout our stay to provide tourist advice and to check everything was sound. 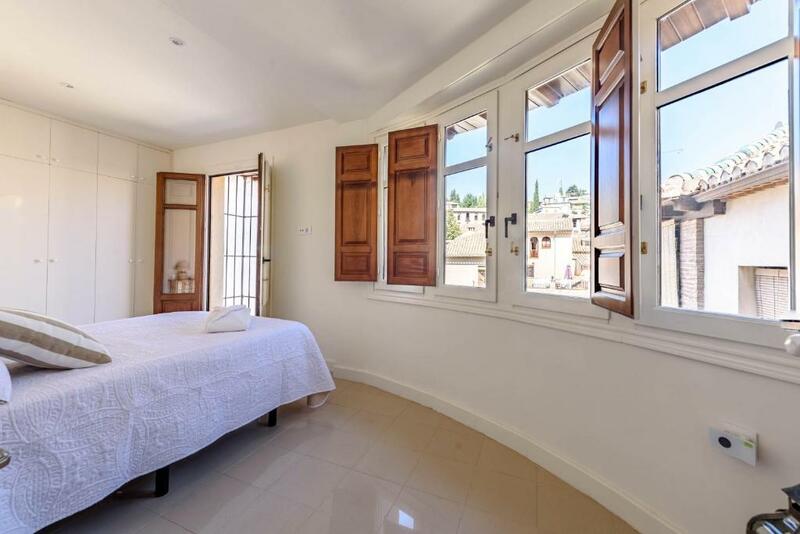 A really beautiful house to stay in right in the historic center set beneath The Alhambra. Beautifully decorated classy and comfortable. Beautiful bedroom. Lovely comfy rooms and fab sofa bed in the upstairs with its own amazing roof terrace. Lovely sunrises and sunsets and great for meals. The host was amazing. Really helpful left lots of beautiful things for our stay. Can’t rate it highly enough. Will be back. Location, facilities and cleanliness. Lovely views and sun terrace. 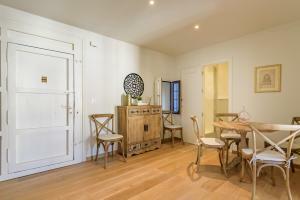 Gorgeous apartment in a great location! Jose was a very pleasant and helpful host and went out of his way to be of assistance to us during the few days of dreadful downpours in Andalucia! The place is amazing...i have already recommended it to three families for when they visit Granada! 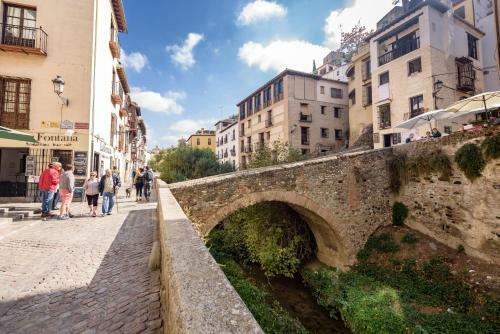 Firstly, the location...50 Meters from Plaza Nueva, and across the bridge on the side of the Alhambra. Cross the little bridge, Puente Espinosa and there are three restaurants right at the foot of the house. Your private terrace has fantastic views. A sofa bed downstairs with a full bath; two bedrooms on the second floor that share a gorgeous bathroom, and a sofa bed on the third floor. There were 6 of us and we were super-comfortable. The kitchen and baths are all brand new. The decor and finishing touches are all Zara Home and the like, so it's a very nice feel. Windows everywhere open up so you have great views. Jose was super-accommodating and nice; he had some refreshments & snacks there ready for us. Highly recommended. El lugar es una maravilla en pleno corazón de Granada, a los pies de La Alhambra. Desde la terraza hay unas vistas preciosas del Albaicín. 1. 위치가 아주 좋다. 2. 사진에 나와 있는 것처럼 아주 깨끗하고, 좋은 시설로 되어 있다. 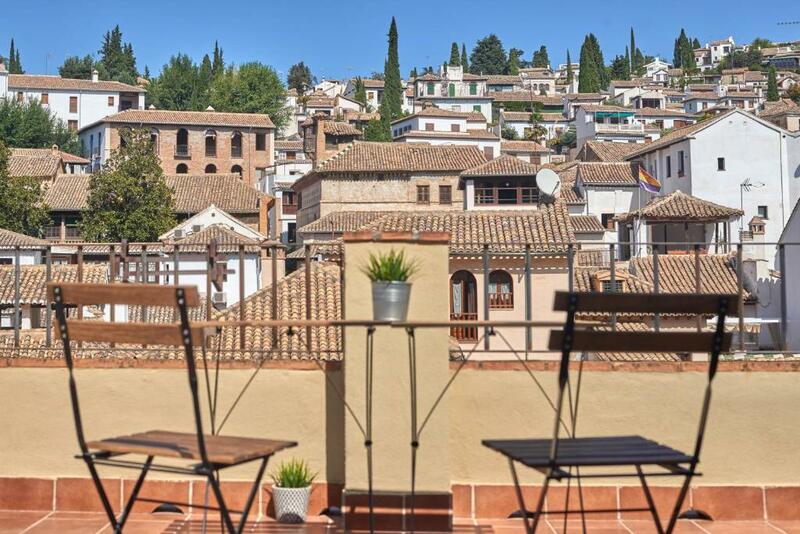 Lock in a great price for El Molino de la Alhambra - rated 9.6 by recent guests. One of our top picks in Granada – and a guest favourite. 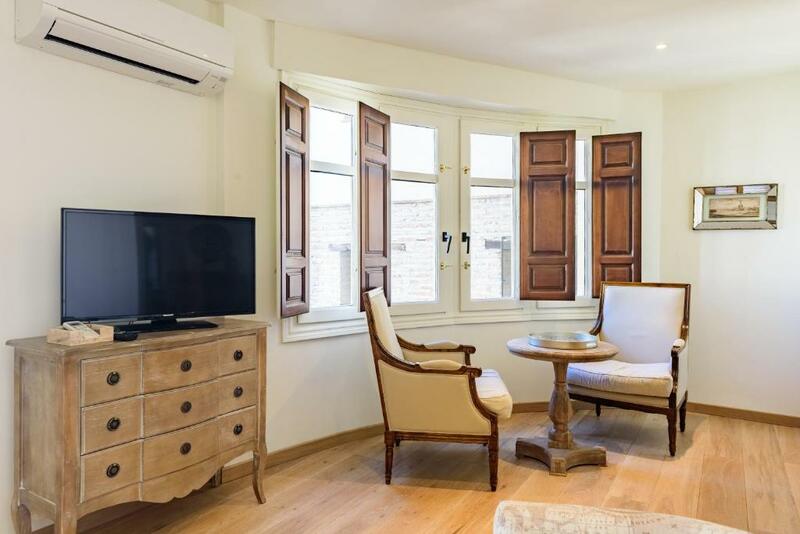 Situated in Granada, just 350 yards from Paseo de los Tristes, El Molino de la Alhambra offers accommodation with free WiFi. 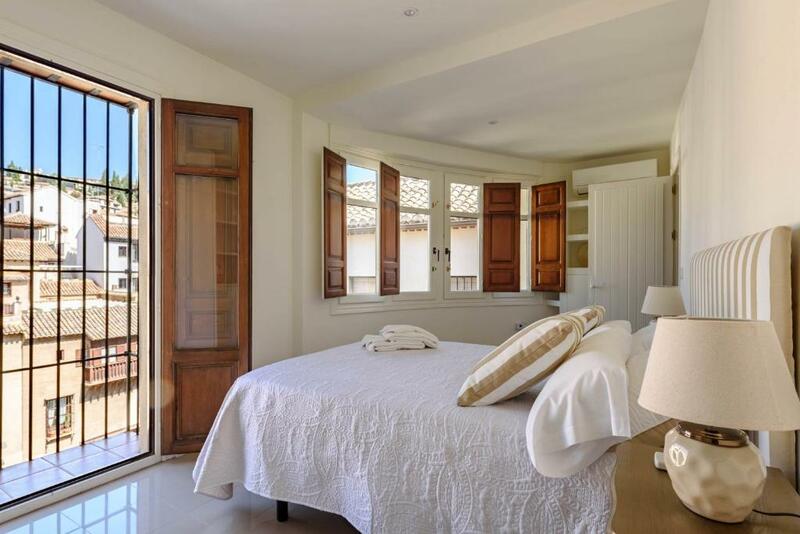 The property is 1.7 miles from Granada Cathedral and 1.7 miles from San Juan de Dios Museum. This holiday home will provide you with a flat-screen TV, air conditioning and a living room. The kitchen has a dishwasher and an oven, as well as coffee machine. Basilica de San Juan de Dios is 1.8 miles from the holiday home. The nearest airport is Federico Garcia Lorca Granada-Jaen Airport, 14.3 miles from the property. 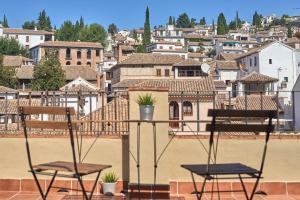 This property also has one of the best-rated locations in Granada! Guests are happier about it compared to other properties in the area. El Molino de la Alhambra has been welcoming Booking.com guests since 12 Aug 2017. When would you like to stay at El Molino de la Alhambra? House rules El Molino de la Alhambra takes special requests - add in the next step! You can't find fault. Wish could have stayed longer. The only thing we didn't like was parking - that was our only filter for this accomodation and at the end we had to leave our cars 25 min away from the flat. It wouldn't be a problem if not 3 AM drive to the airport.. I am not even sure if this is mentioned anywhere in the description, as we were booking the place on the go.. so could be that we overseen it. Amazing location!!!! The view from every room made you feel like a local. 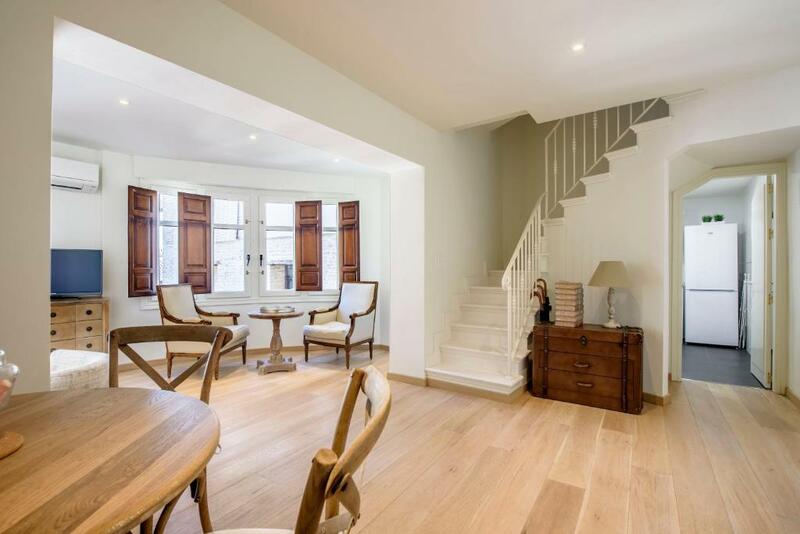 The renovation was done at a high level as each room was beautiful but felt like an authentic Spanish home. I can’t say enough about the location as it was perfectly situated in the heart of the old city at the base of Alhambra. The roof top deck was the best!!!! !